Extracting tea polyphenols from tea is to remove the impurities from the tea raw materials before the extraction of the tea polyphenols by using a pre-treatment solvent (seven single solvents or a mixture thereof with different ratios), that is, removing tea polyphenols Extracted a variety of impurities, and then extracted, to achieve high economic output and high quality, reduce costs and economic purposes. The technology overcomes the defects of serious pollution, complicated operation, high cost of solvent method, large investment in CO2 supercritical extraction equipment, and difficult technical operation in the previous precipitation method. This is Jining Fuyuan Fruits and Vegetables Co.,Ltd, is specialized in supplying and exporting fresh fruits and vegetables from China. We are located in Shandong province, which is known as a hometown of Chinese ginger and garlic.And we have our own factory in jinxiang, so we can control the quality and delivery. 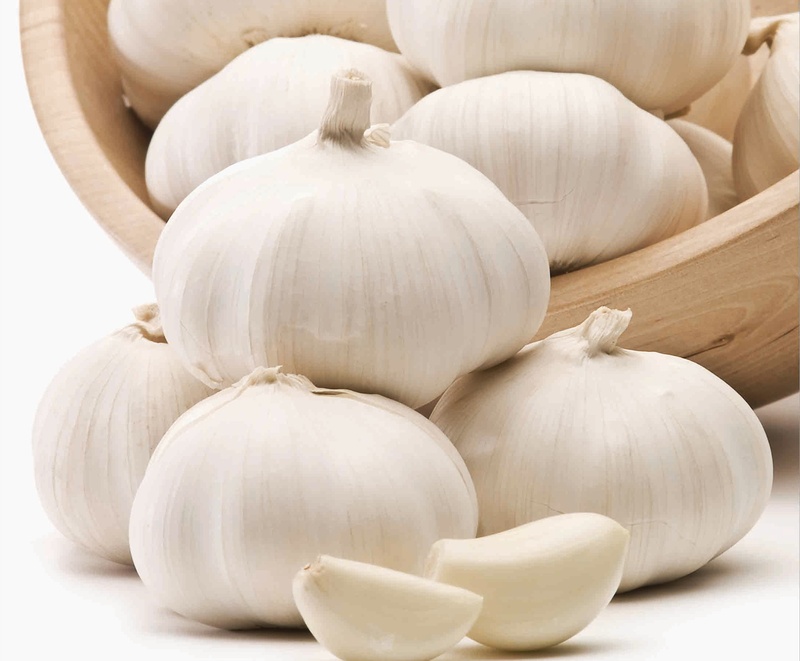 Garlic, is not only a food, but also a healing herb and can be used to help treat health problems from the ordinary cold to cancerous tumors.Jinxiang garlic is famous all over the world for its characteristics such as big size, white color, compact clove, durable storage, moderate hot taste. The Normal White Garlic and Pure White Garlic from jinxiang have been exported to more than 140 countries and regions around the world every year.Except Fresh Garlic ,we also supplied Fresh Ginger , Air Dried Ginger , Fresh Onion , Peeled Onion , Fresh Chestnut , Sweet Corn , Fresh Taro , Fresh Potato , Fresh Baby Mandarin, Fresh Red Grape , Fresh Pomelo , Fresh Ya Pear Chaotian Chili , Paprika Powder , Fresh Apple and so on.